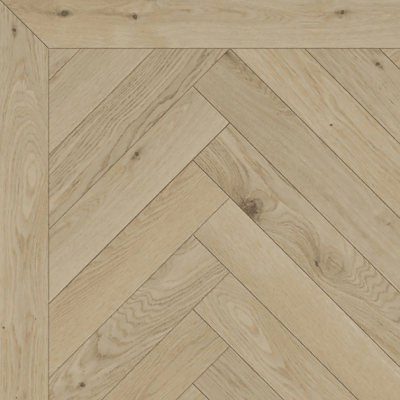 Planning a property renovation? 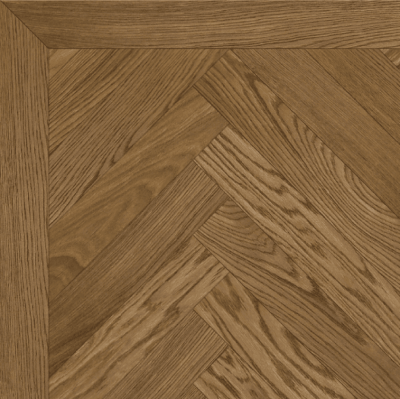 At Mark Antony and Sons we can supply and fit bespoke and designer wooden floors including parquet flooring to provide the perfect finish to your room. 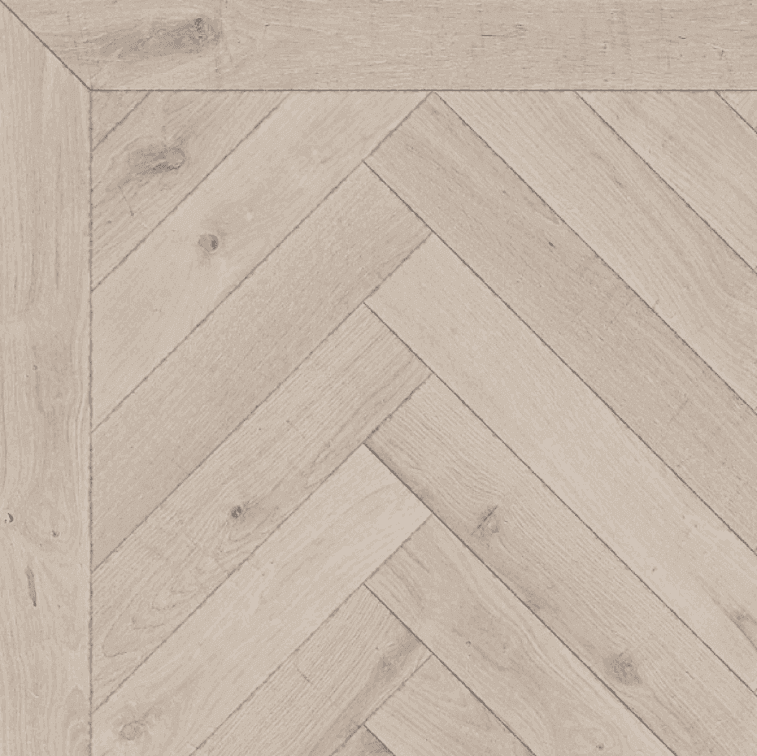 We can source reclaimed Victorian or Edwardian flooring or provide bespoke modern floors to suit your style. 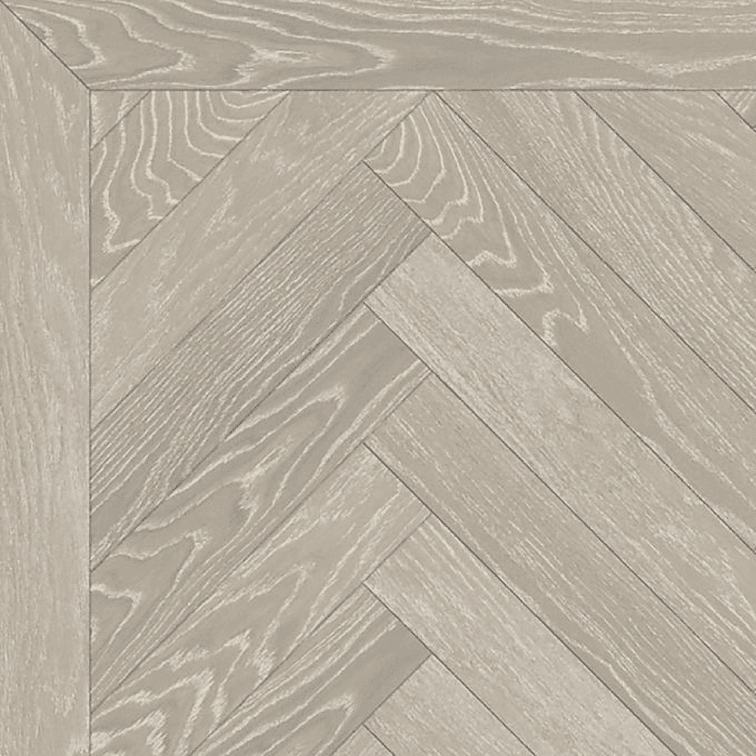 All our floors are available in plank, herringbone or chevron design and can be supplied in various dimensions to fit your home. 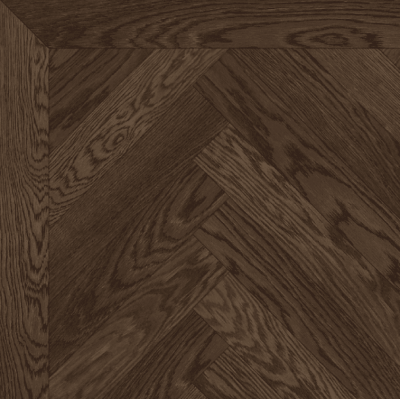 Our flooring can be provided in prime or rustic grade and then finished in a variety of styles. 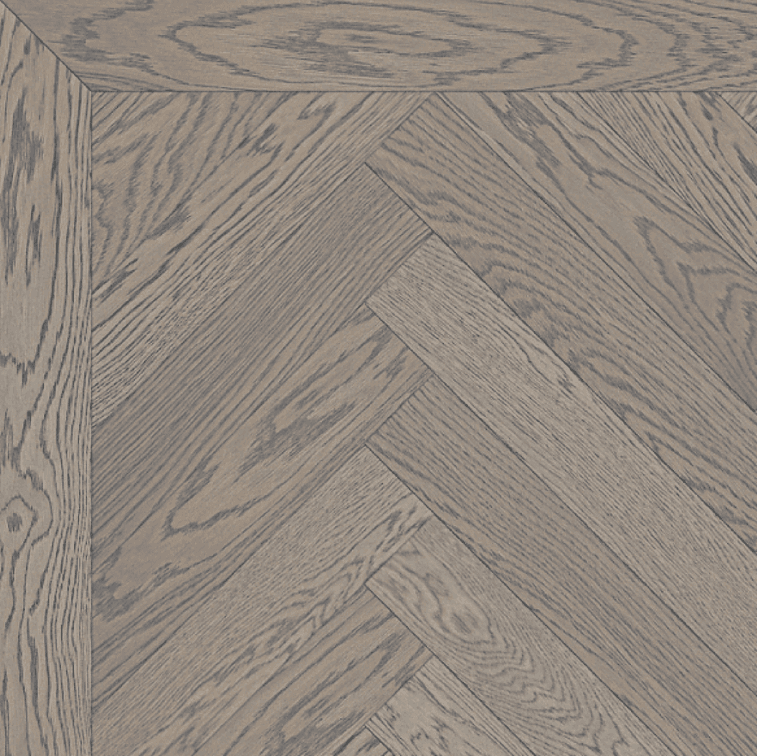 Mark Antony and Sons have an appointment-only showroom available, where one of our highly-trained experts will advise and assist you in choosing your perfect floor. 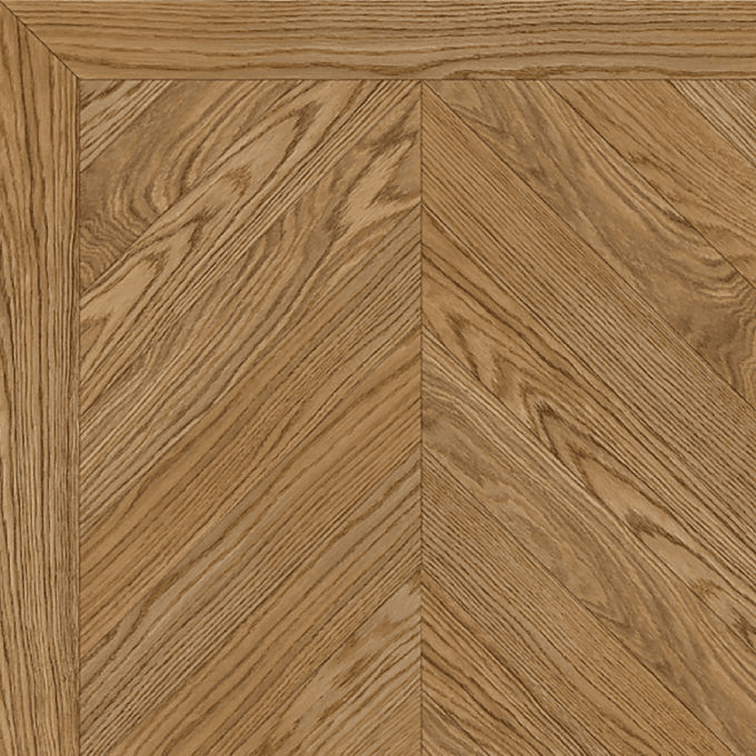 The first step in creating your perfect wooden floor is choosing the design and grade. Our bespoke wooden floors are created in the UK by highly-skilled craftsmen and technicians to ensure the best quality, so you can rest assured that your perfect floors will last a lifetime. 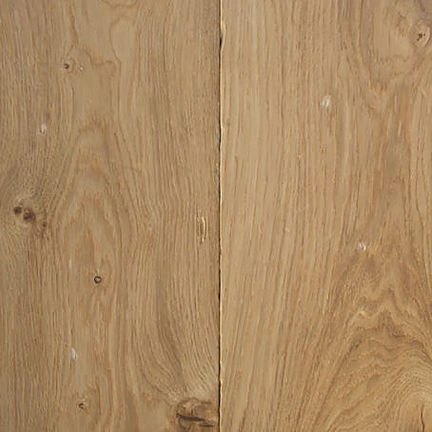 We serve in Tunbridge Wells and the nearby areas. 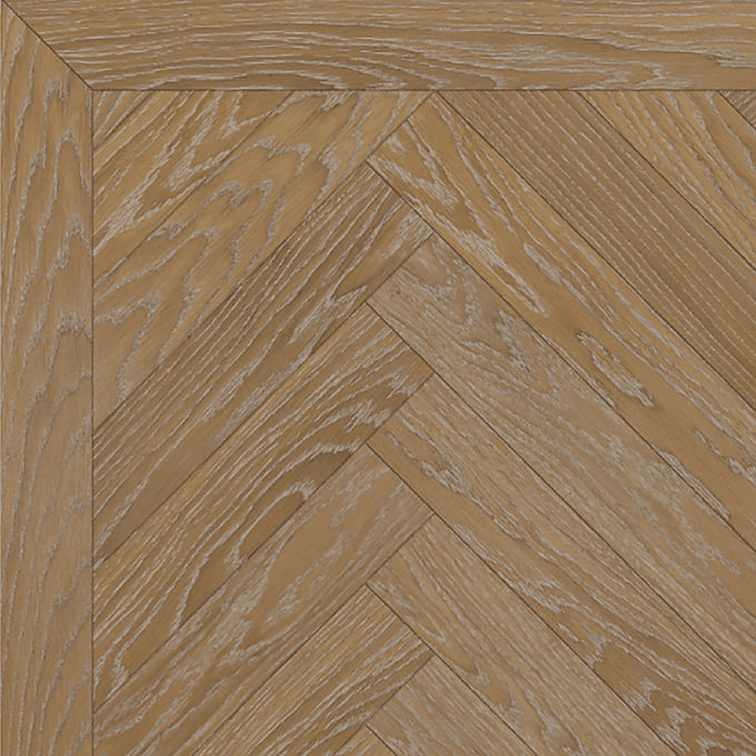 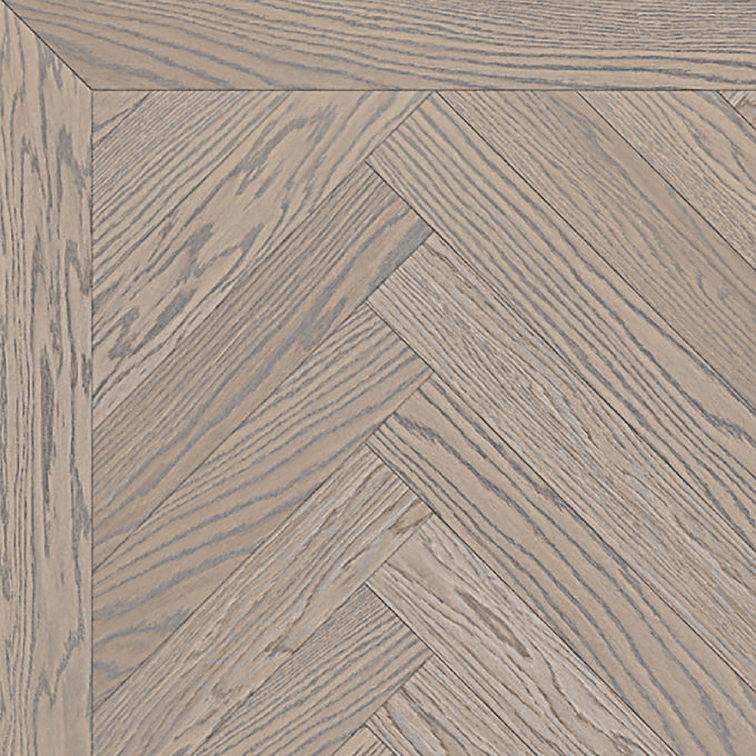 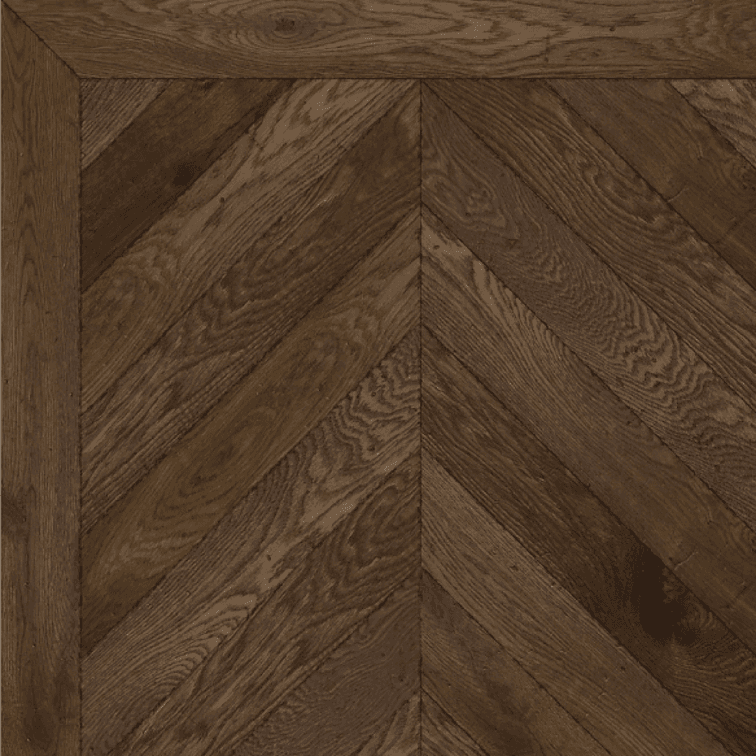 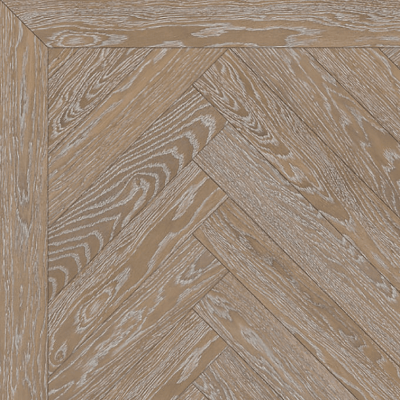 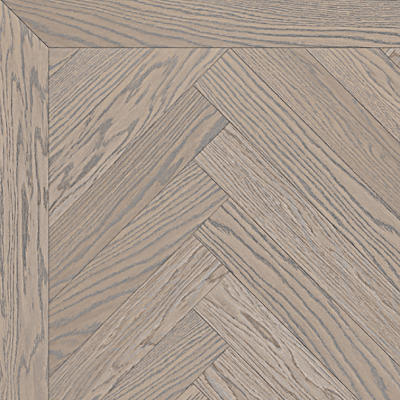 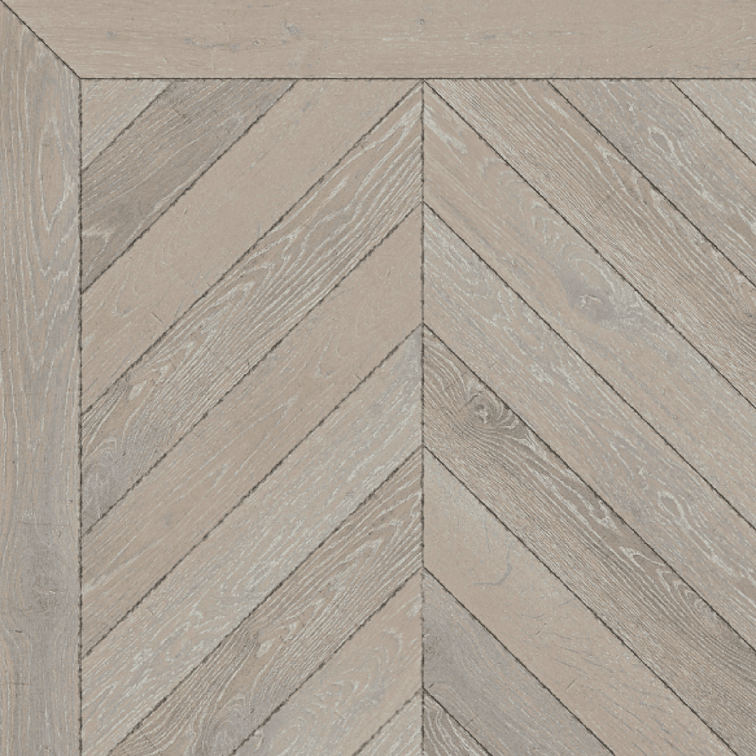 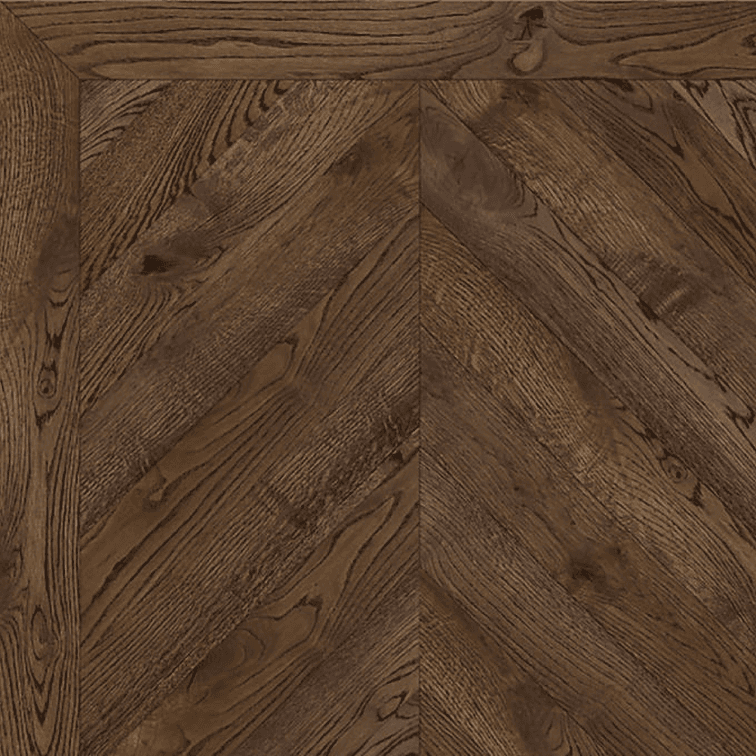 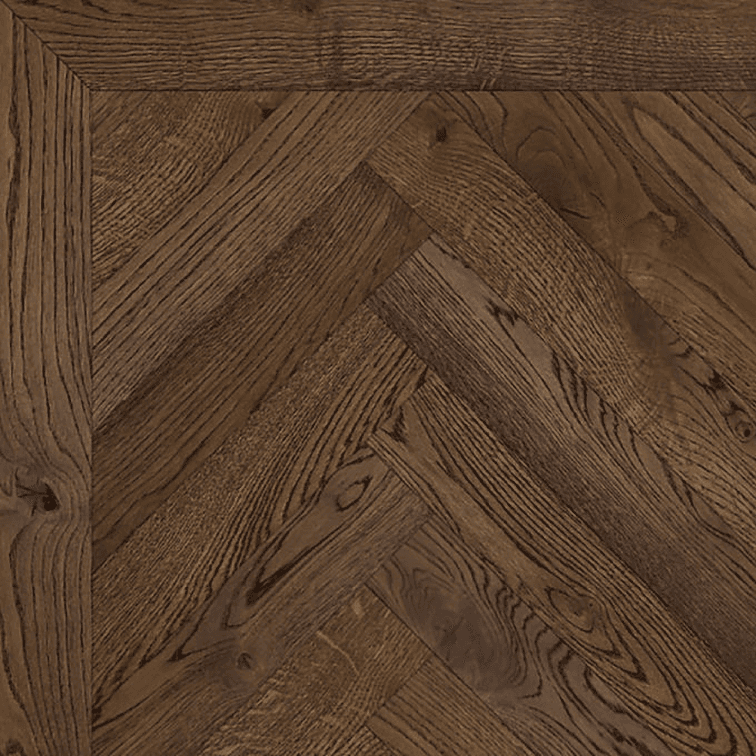 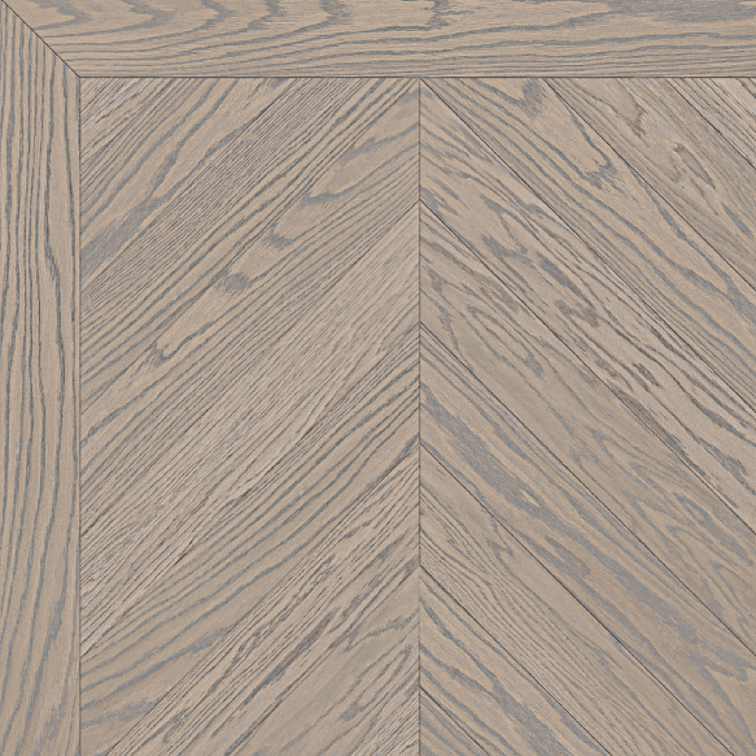 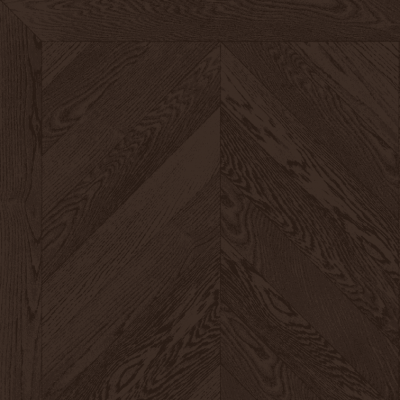 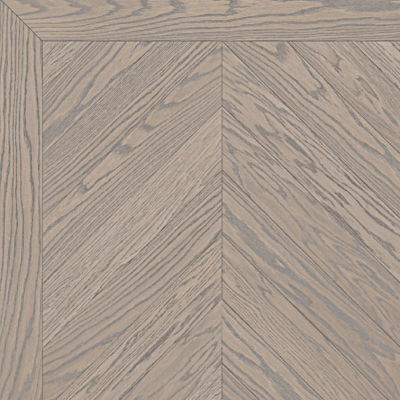 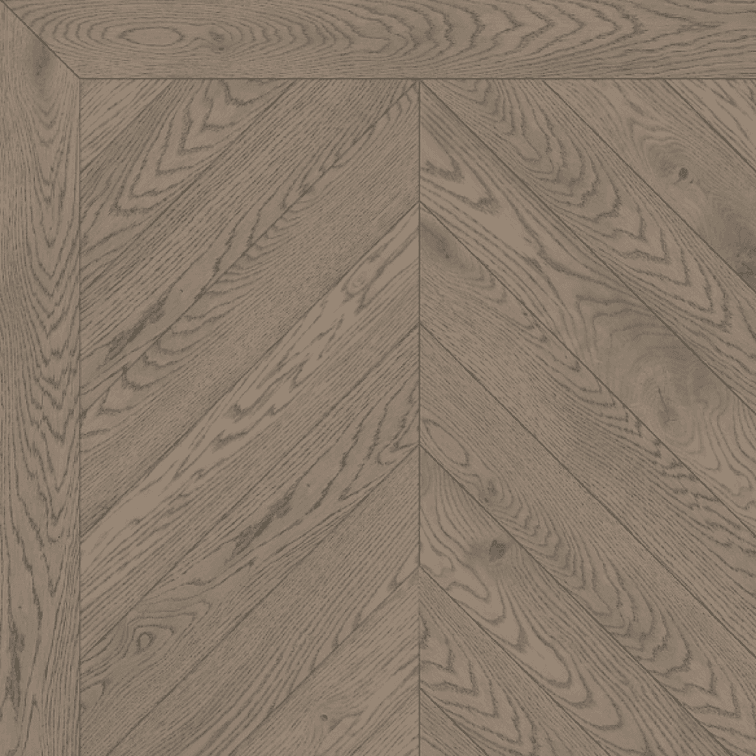 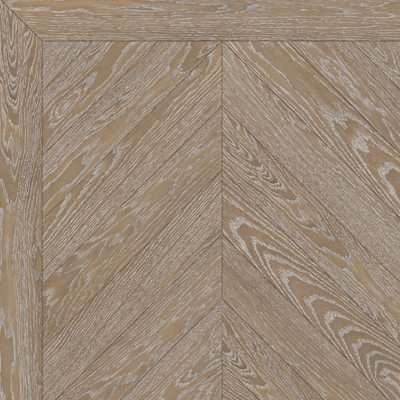 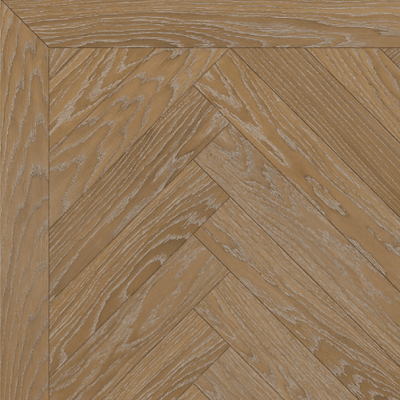 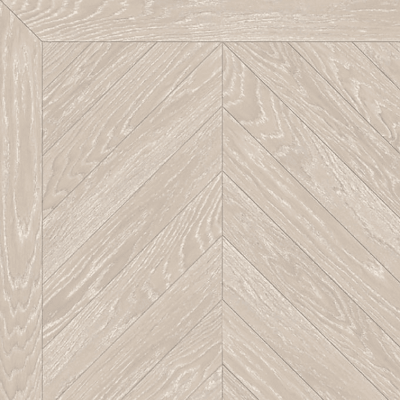 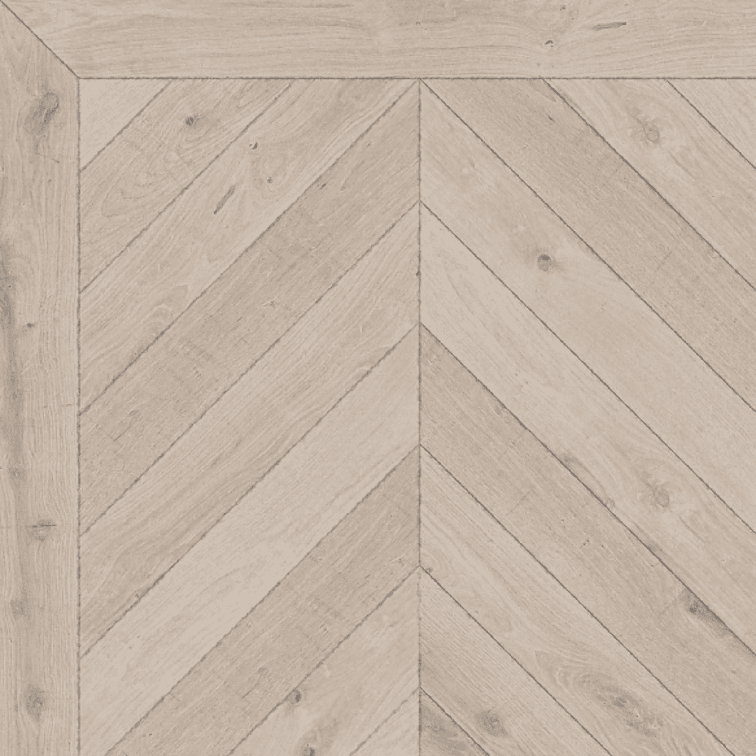 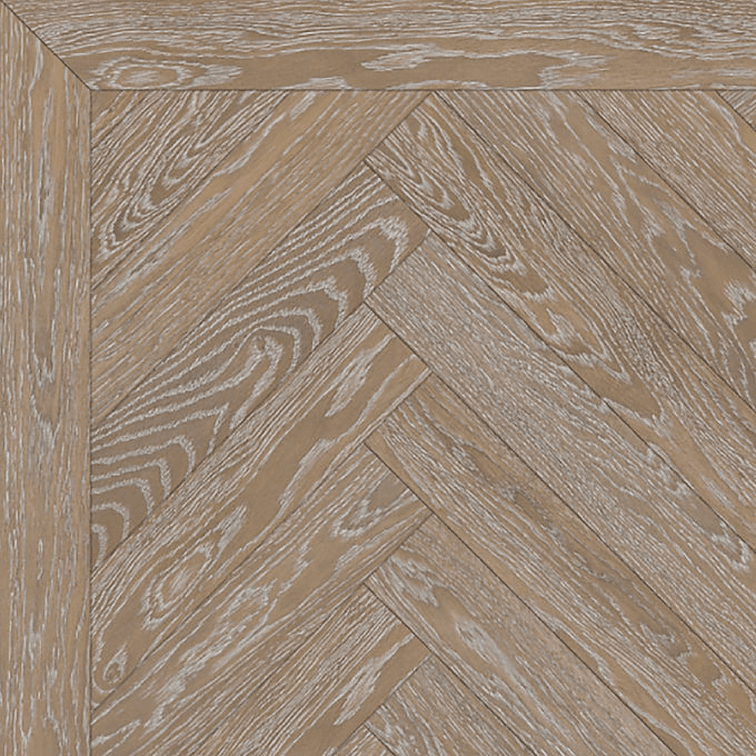 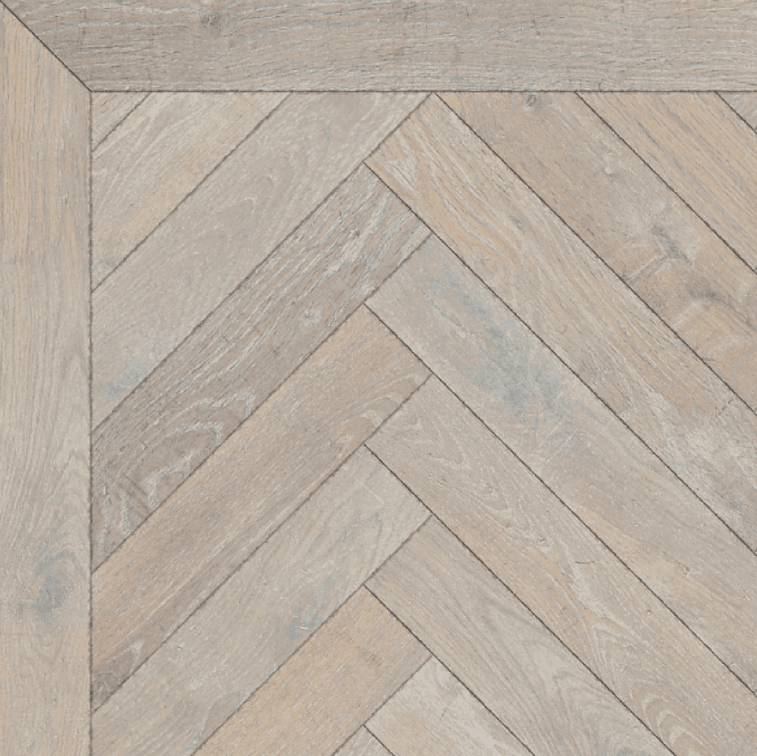 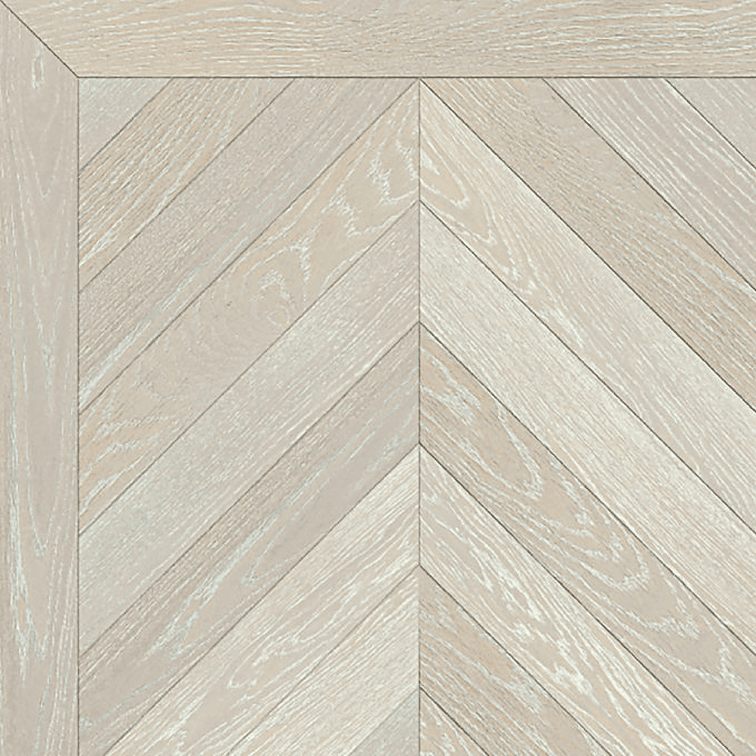 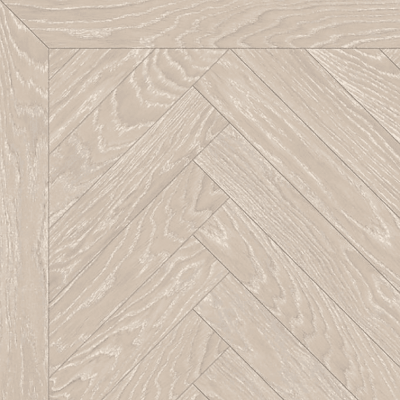 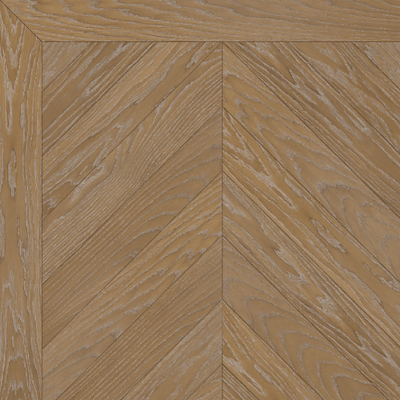 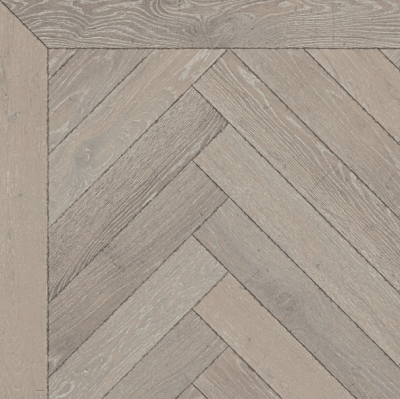 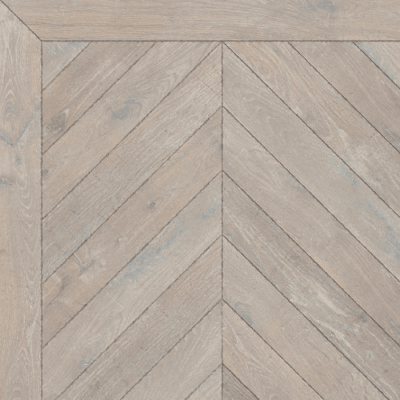 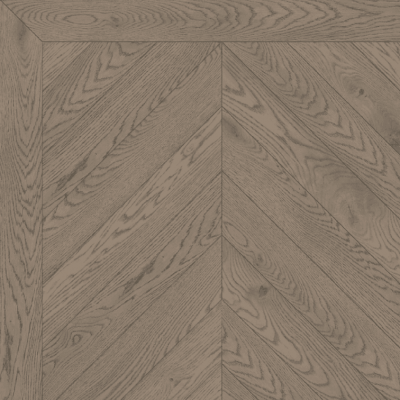 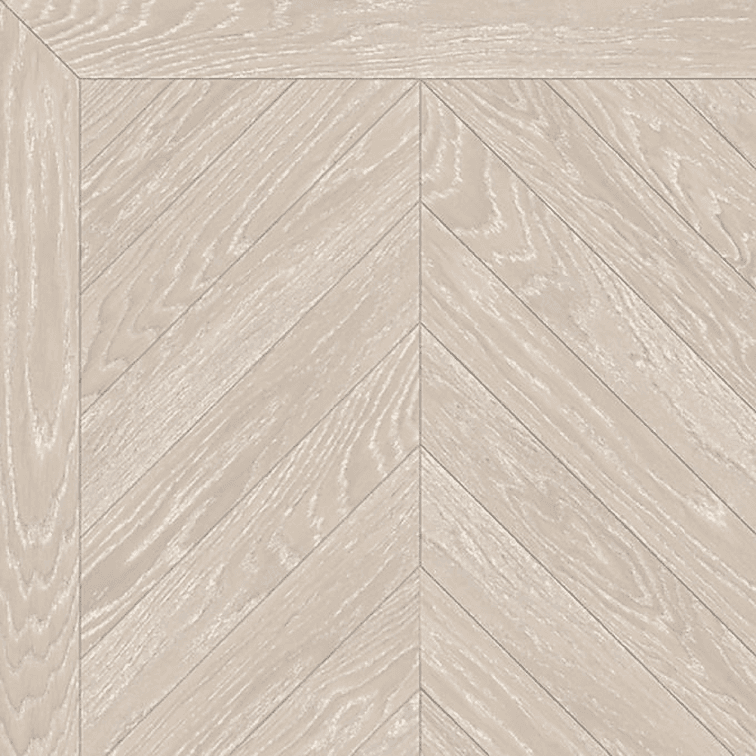 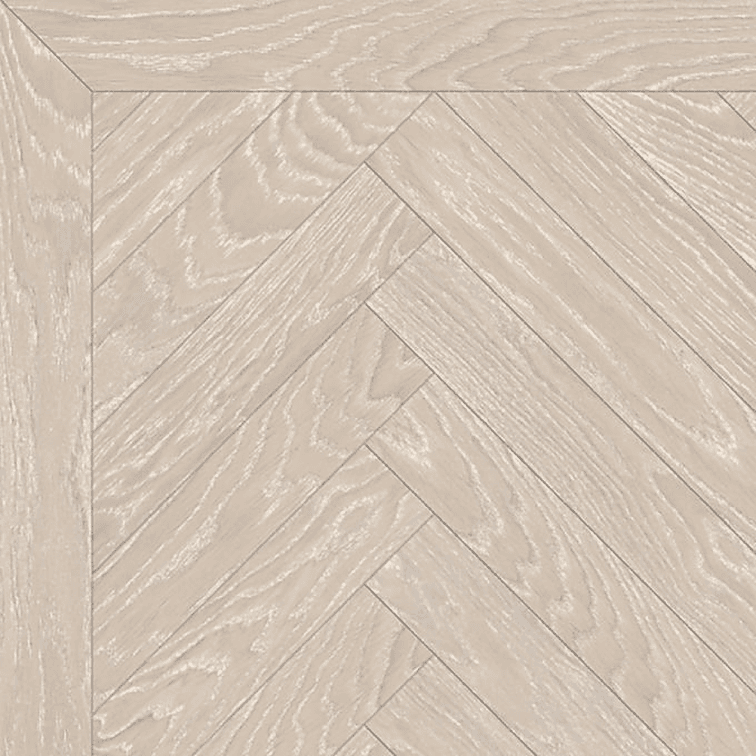 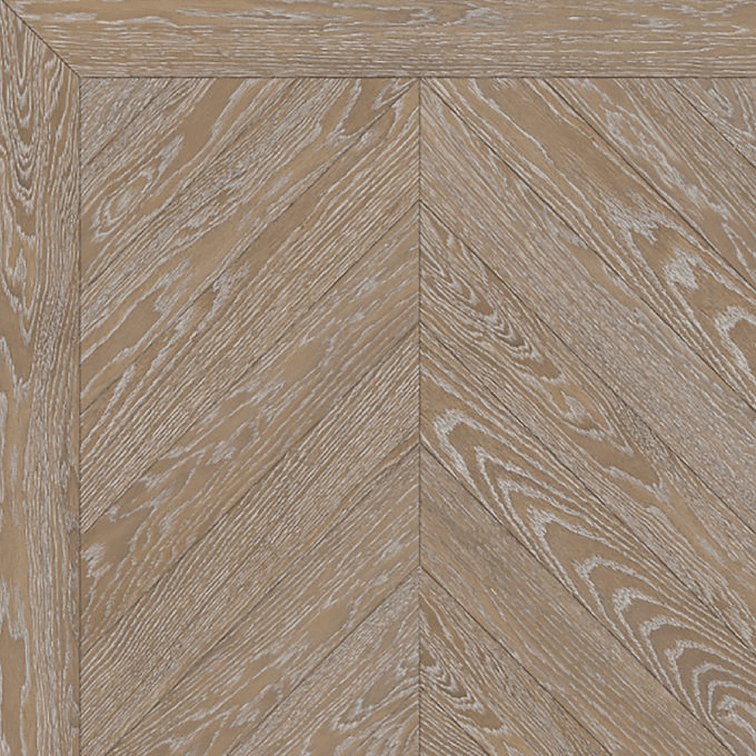 Our bespoke wooden floors are available in 3 designs: planks, herringbone blocks, and chevron. 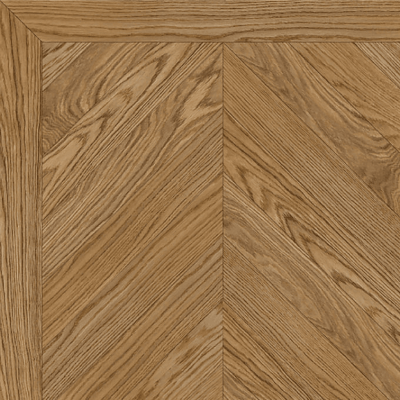 Each design is available in a variety of standard dimensions and can also be produced to specific measurements upon request. Click through to see the available dimensions. 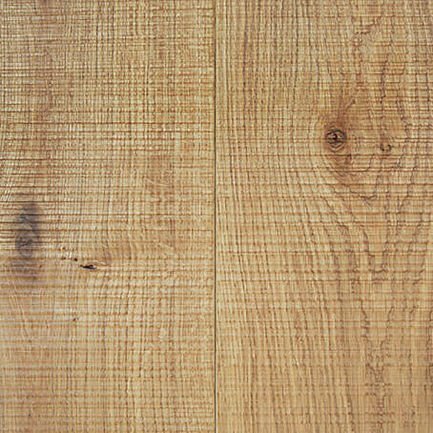 Our wooden flooring is available in 2 grades: prime grade and rustic grade. 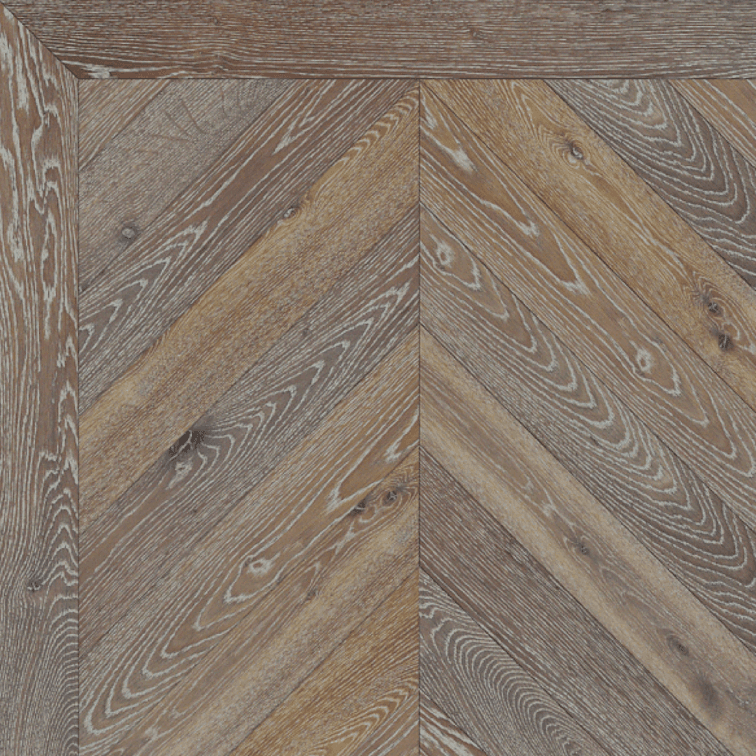 Prime grade provides a clean, consistent look with few pin knots, while rustic grade gives a mixture of small to medium knots and a rougher grain. At Mark Antony and Sons in Kent, we offer endless combinations of surface textures and treatments to help you create the perfect look for your wooden floors. 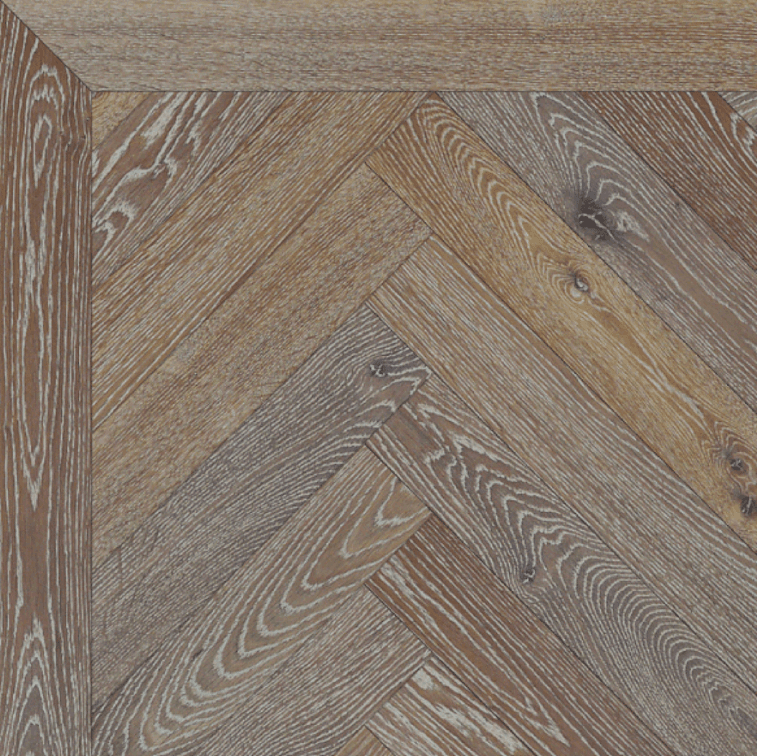 Textures and treatments are processed in the UK by highly skilled craftsmen. Our fumed and smoked colours are achieved through a process that reacts with the natural tannins in the wood. 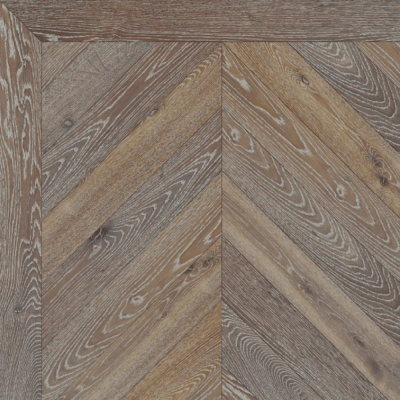 Although the process is controlled and specified, the final colours are dictated by the nature of the piece of wood itself and are not created using pigmented stains. Contact us today for free, personalised advice. 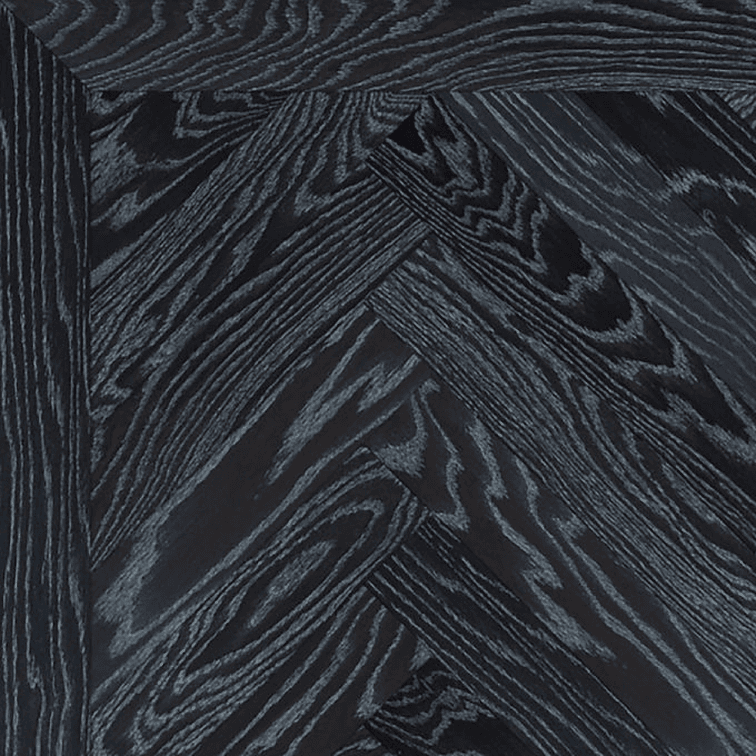 Removing the soft grain enhances the texture of the timber. Available in light, medium or heavy brushed. 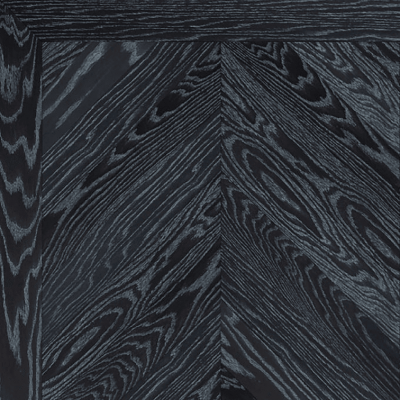 Our bandsawn texture particularly suits retail and commercial environments, but can be the perfect finishing touch in your home too. Our 100% fumed wood reveals tones of deep, dark brown and black. 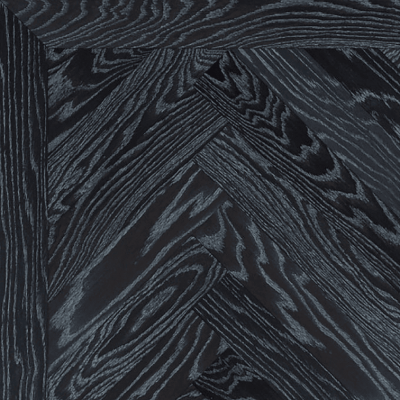 Through the fuming process, natural tannings in the timber are released. 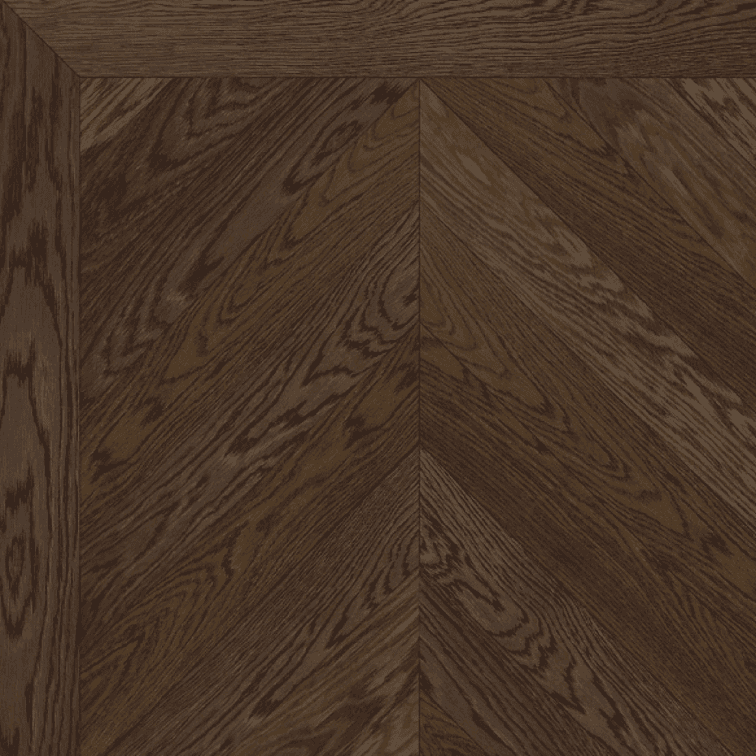 The final result will be unique to the piece of wood being treated. 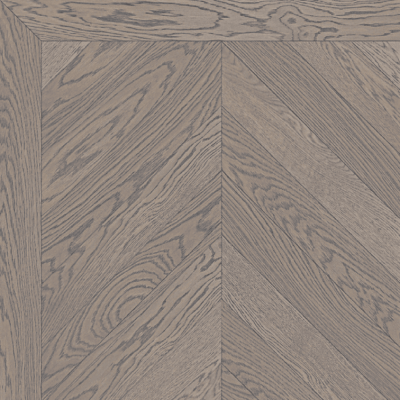 Timber is surface smoked to reveal tones of light to medium brown. 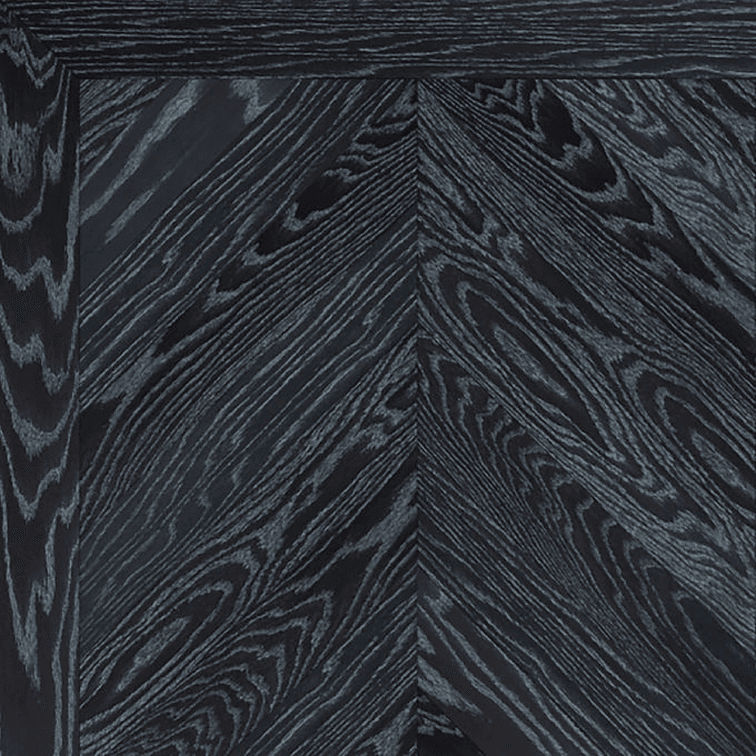 Through the smoking process, natural tannings in the timber are released. The final result will be unique to the piece of wood being treated. 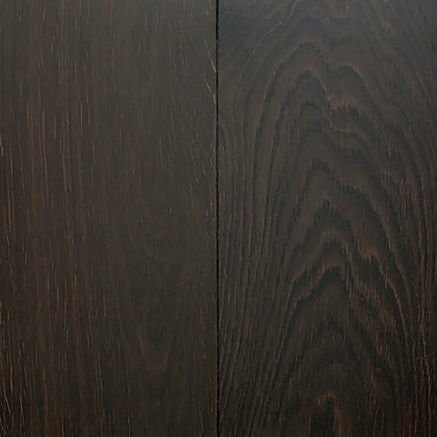 Timber is surface smoked to reveal tones of medium to dark brown. Through the smoking process, natural tannin's in the timber are released. 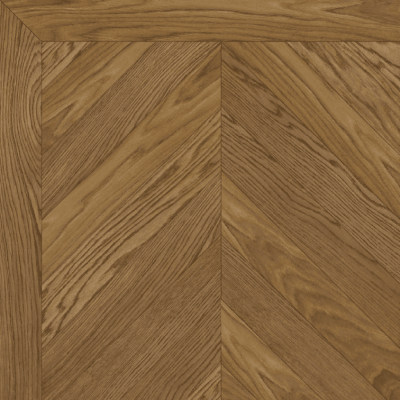 The final result will be unique to the piece of wood being treated. Timber is surface smoked to reveal tones of dark brown. 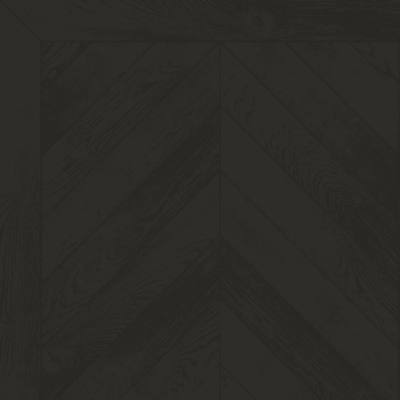 Through the smoking process, natural tannin's in the timber are released. 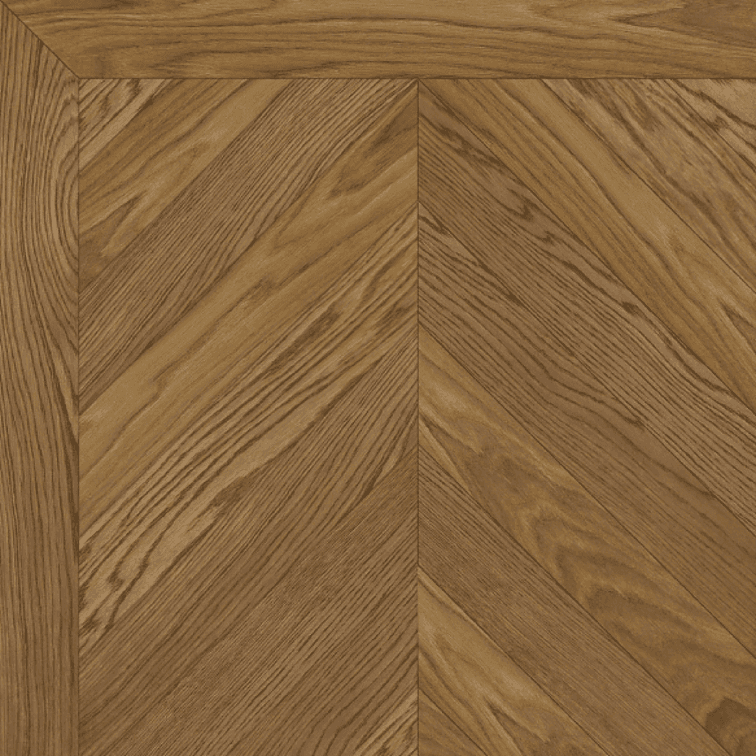 The final result will be unique to the piece of wood being treated. 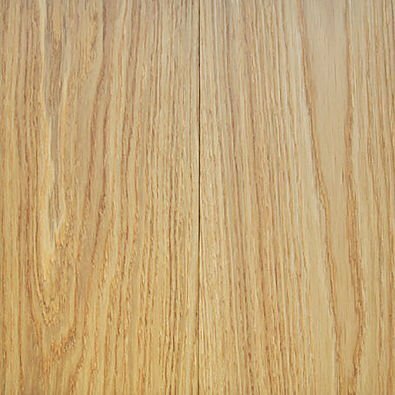 UV cured hard wax oil is applied to the timber. 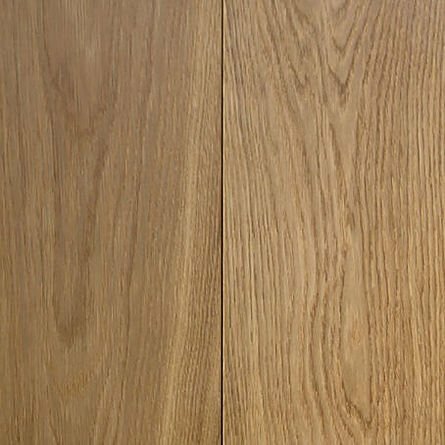 UV oil is available in Gloss, Satin, Matte and Extra Matte finishes to suit your style and flooring needs. 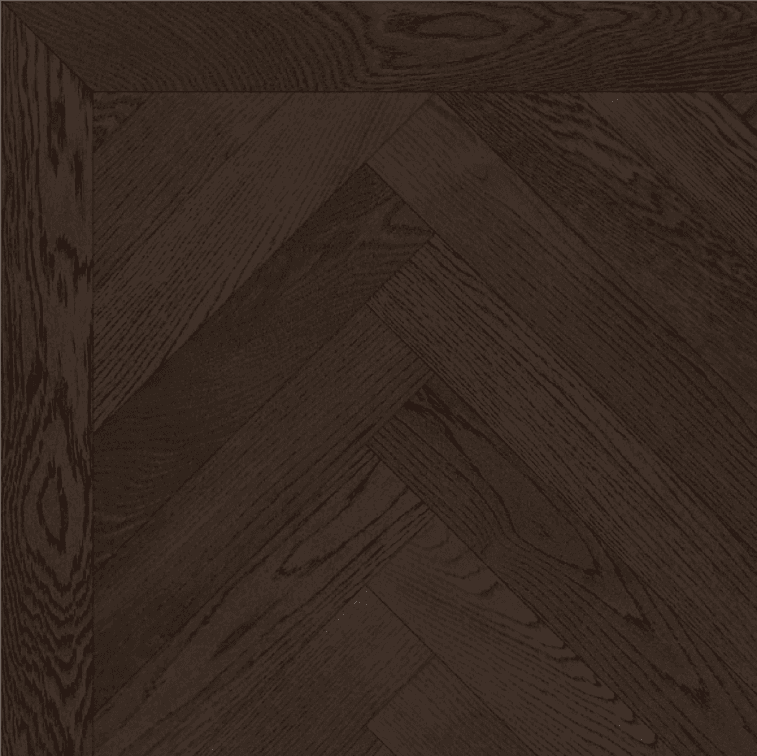 Mark Antony and Sons wooden floors can be finished in a variety of modern and traditional looks to fit your room. 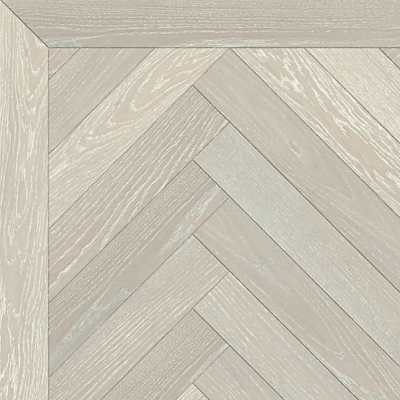 Our finishes are hardwearing and easy to care for, providing long-lasting style and usability. 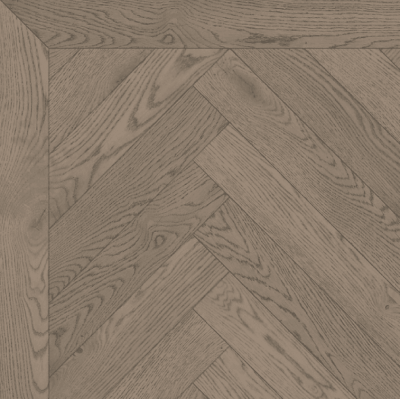 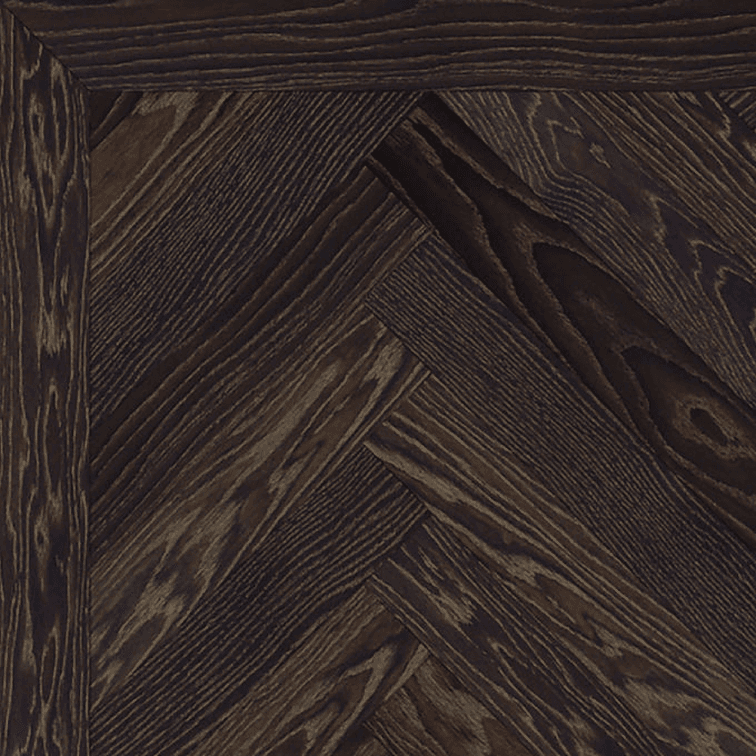 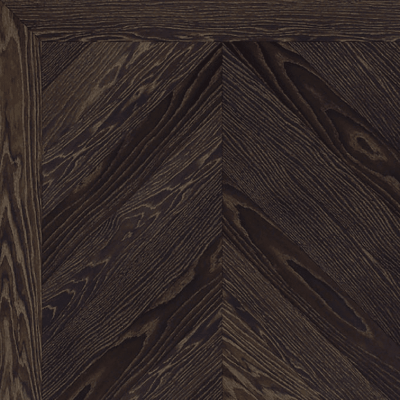 To choose your perfect finish, browse through the options below for our plank, herringbone and chevron ranges. 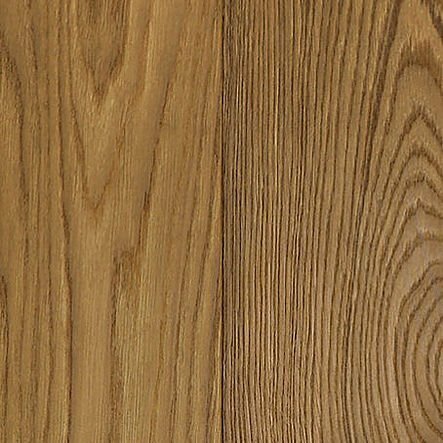 If you can't find the finish you want, get in touch to book in a free consultation. 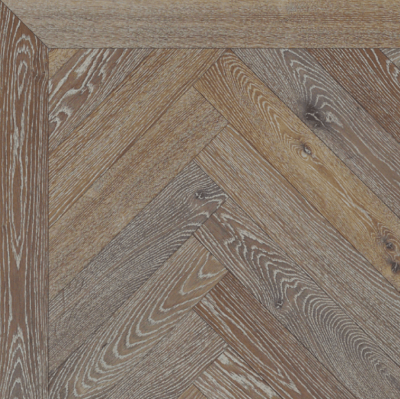 Our floor finishes can be made bespoke to your requirements. 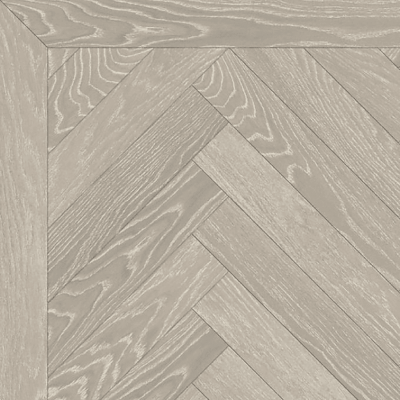 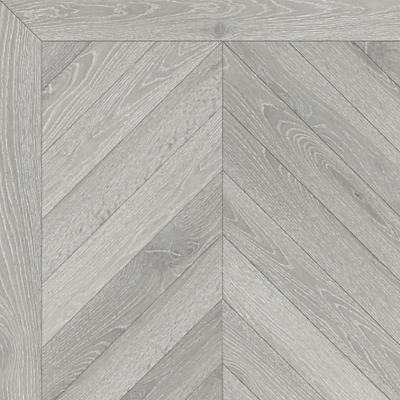 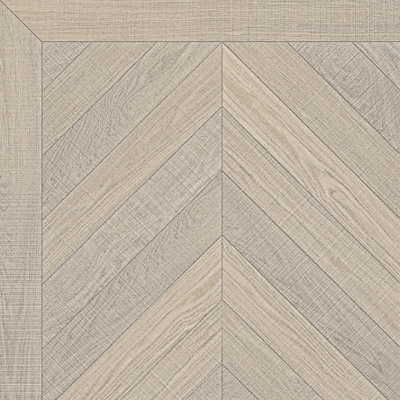 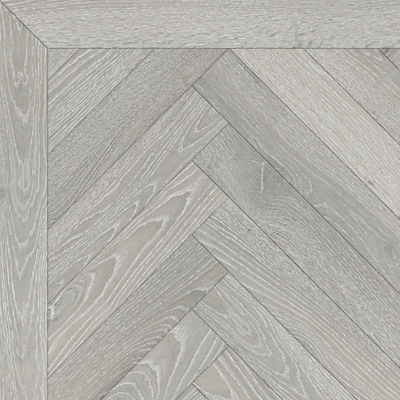 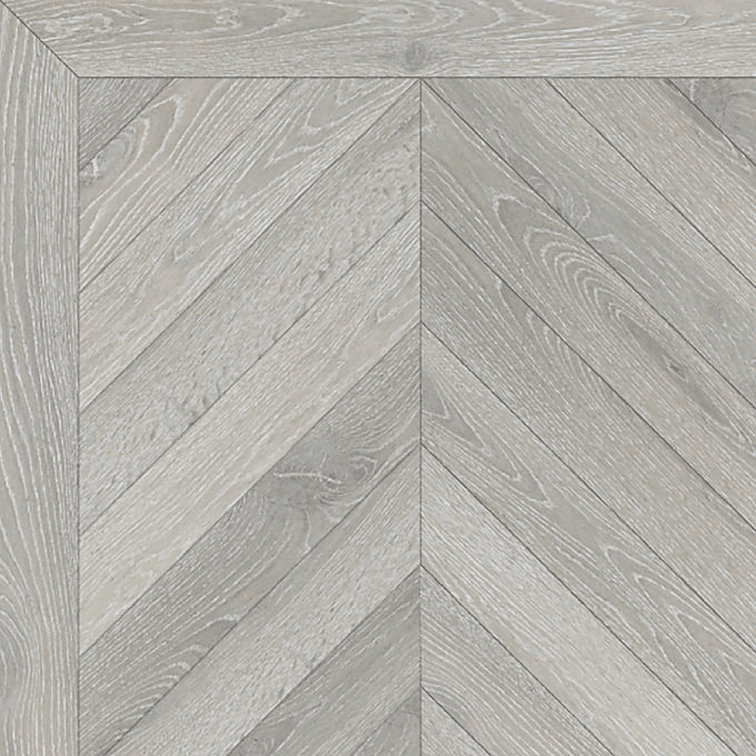 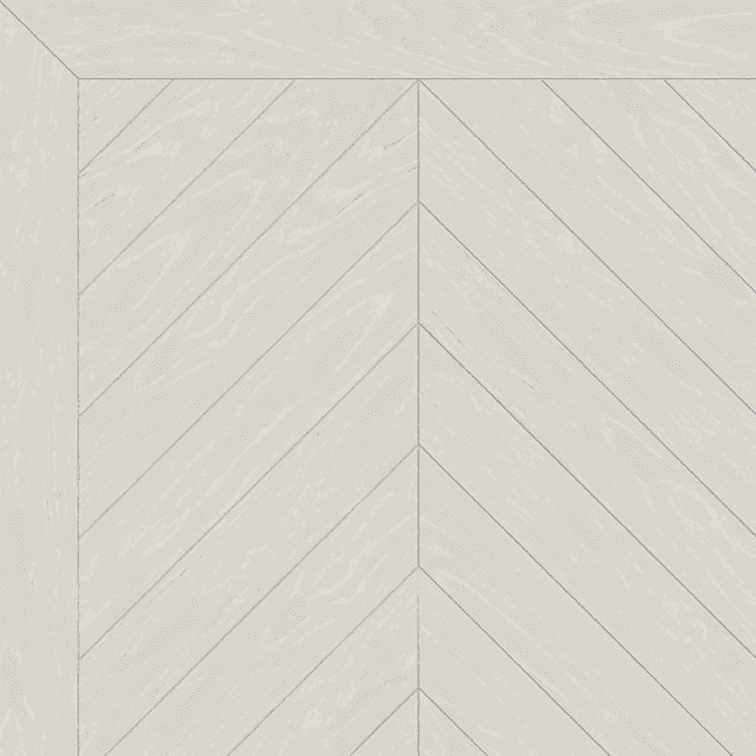 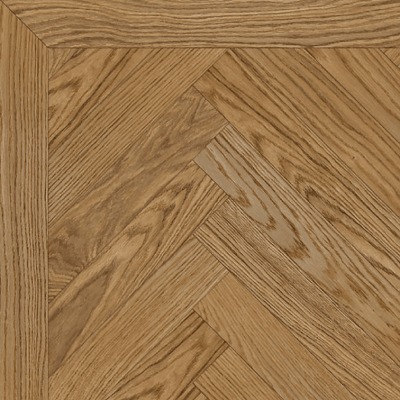 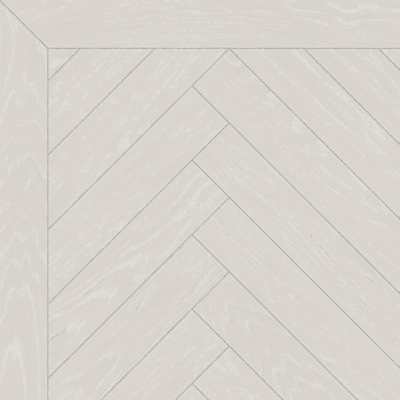 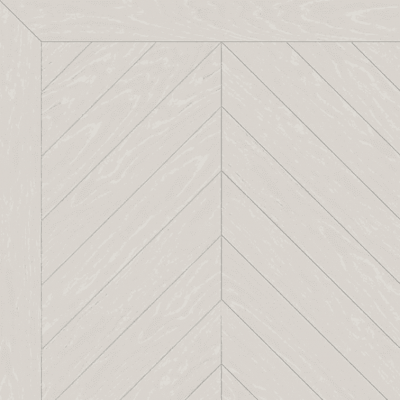 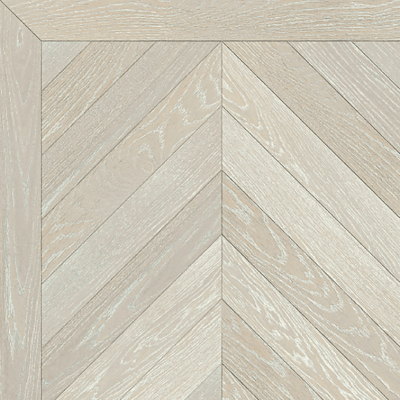 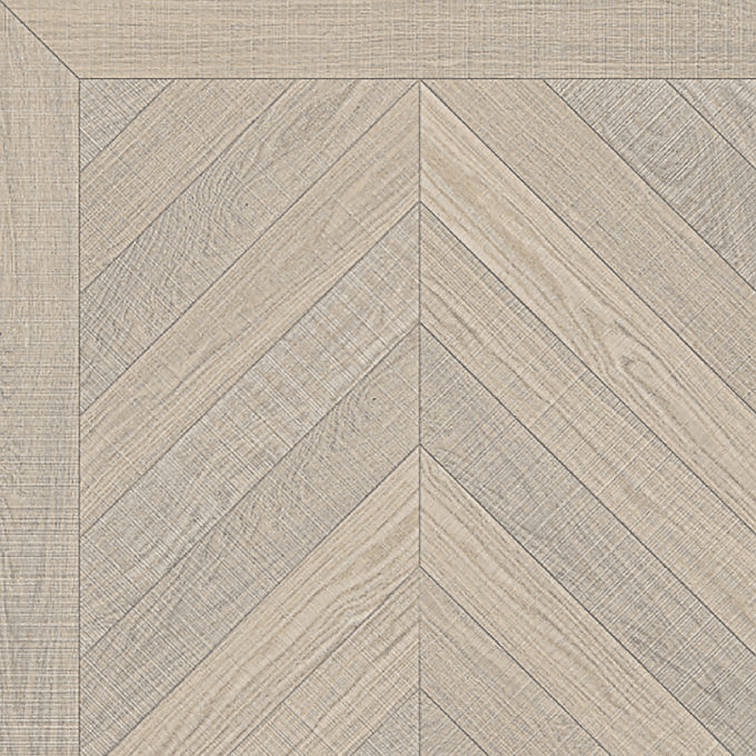 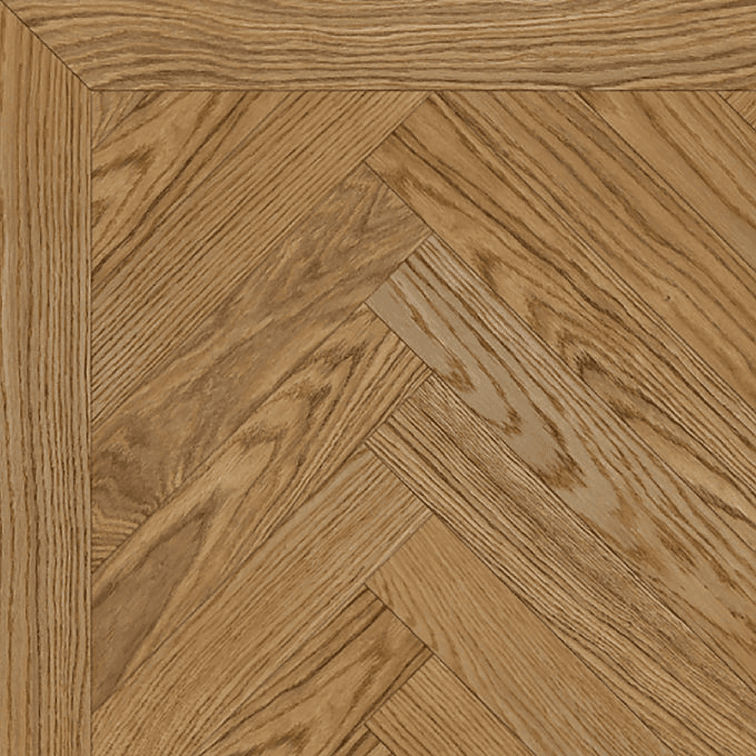 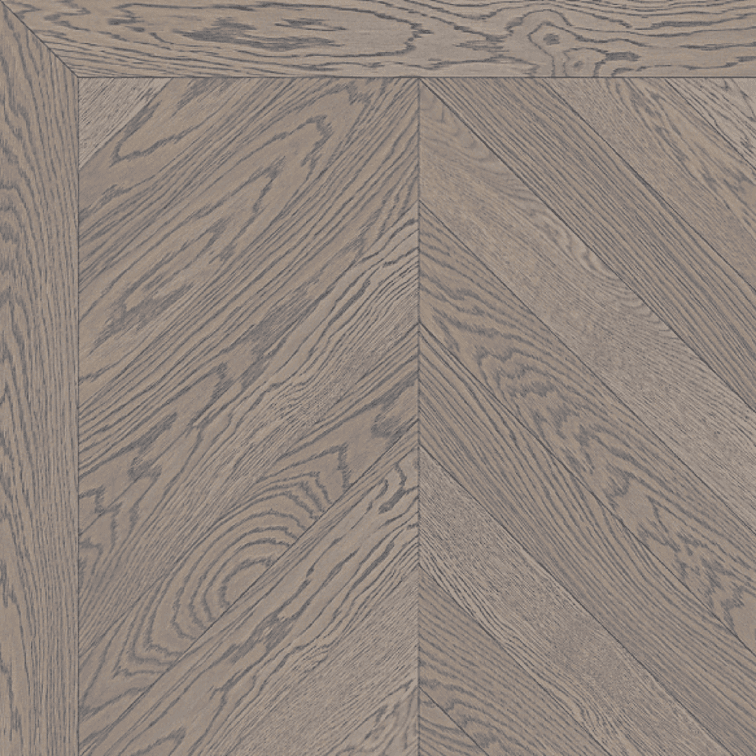 We offer plank, herringbone and chevron collections at fantastic prices. 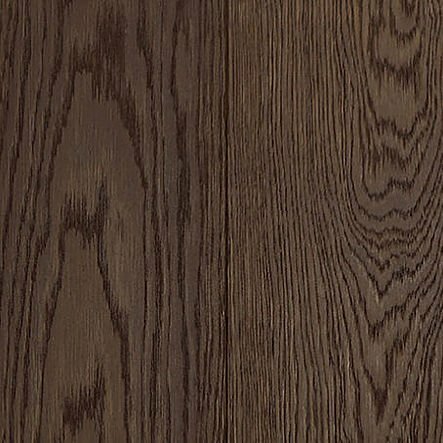 Choose the perfect finish for your plank flooring. 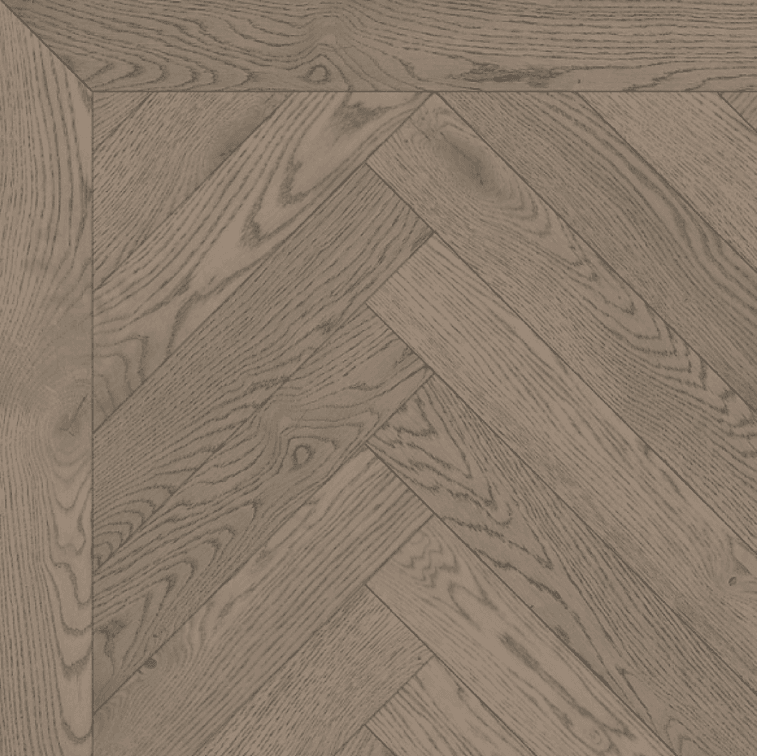 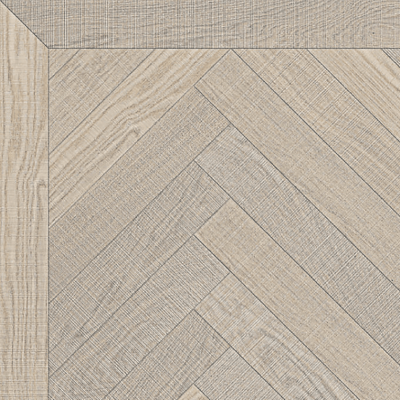 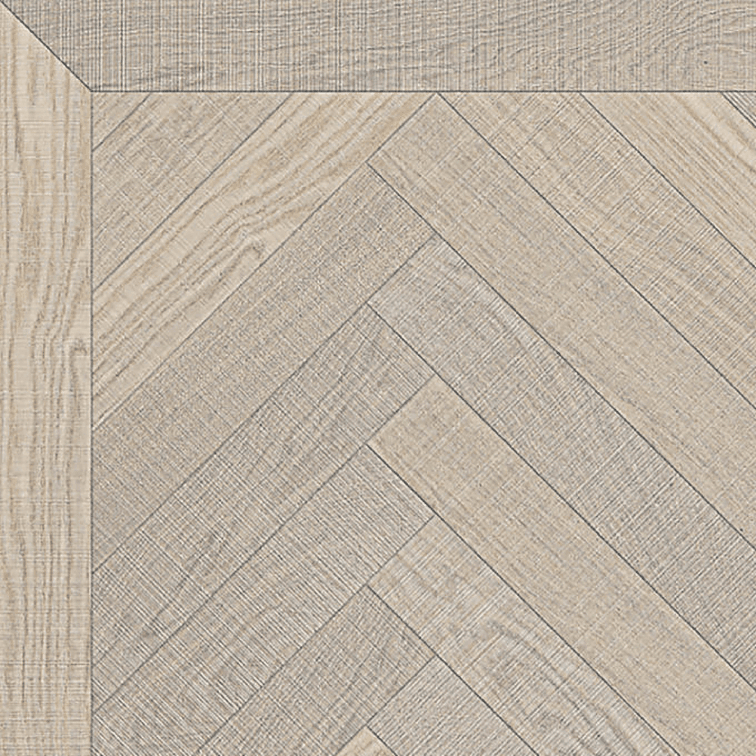 Choose the perfect finish for your herringbone flooring. 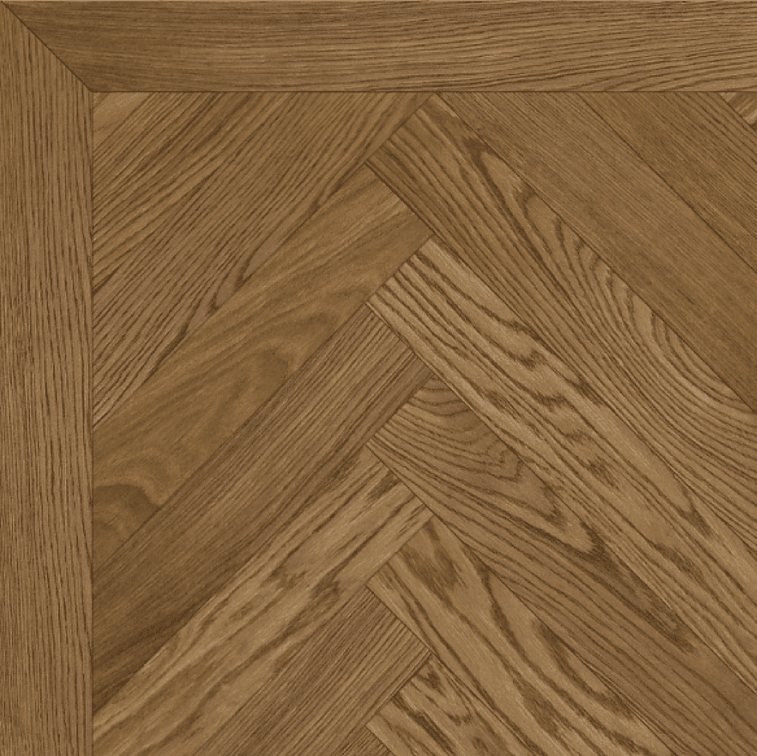 Choose the perfect finish for your chevron flooring. 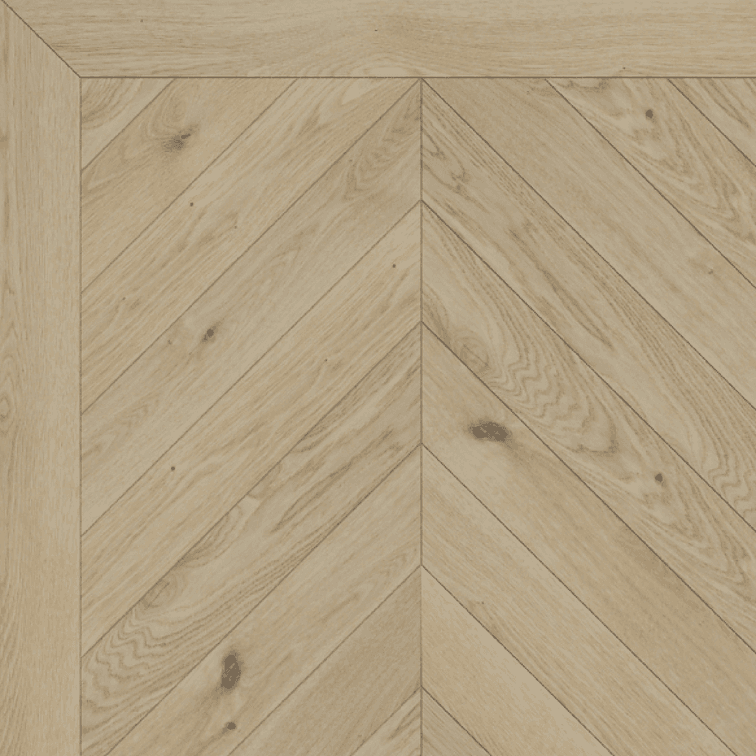 "From start to finish Mark, Simon and Leyton have been fantastic. 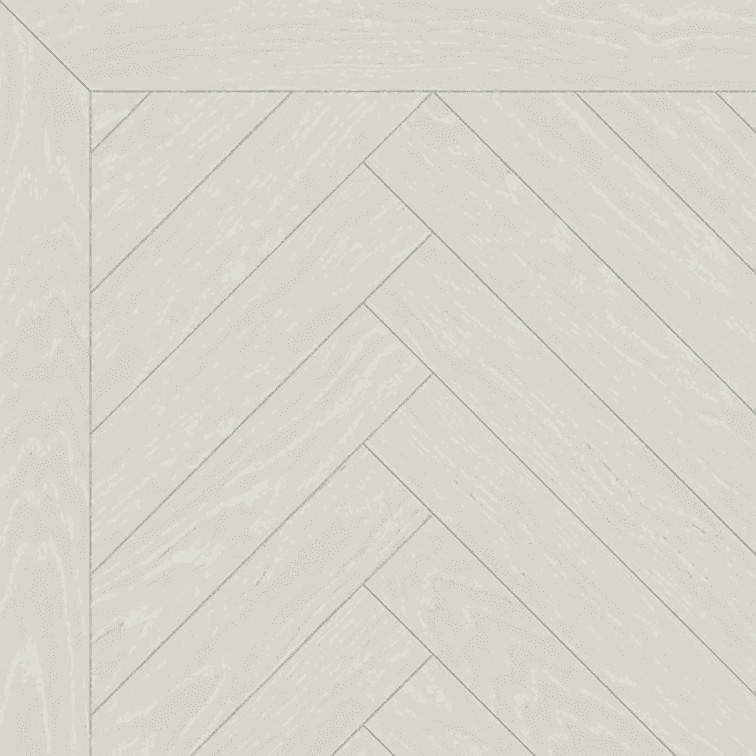 Their advice was spot-on as was their attention to detail. 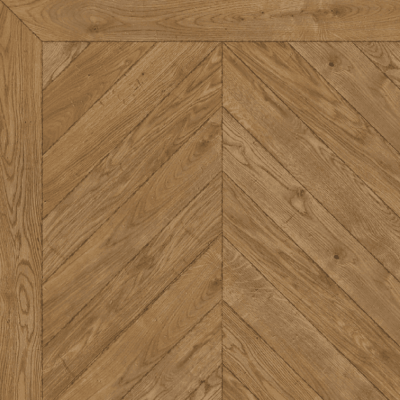 We couldn't be happier with the results - a gorgeous, expertly restored wooden floor. 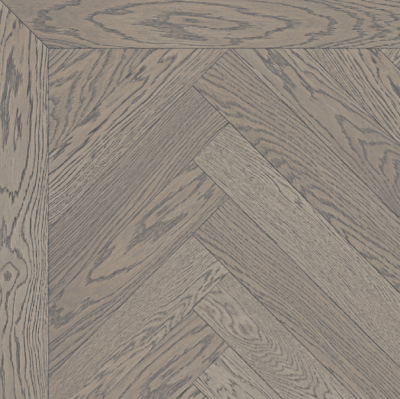 All at a competitive price too. Thanks again." 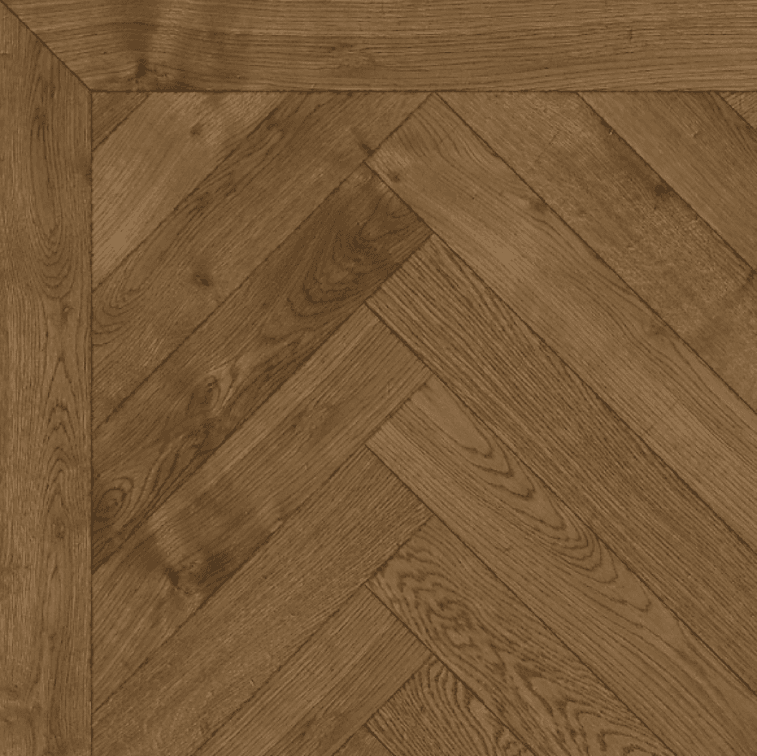 "Mark Anthony & Son have just restored the parquet flooring in my home. The floors now look amazing. 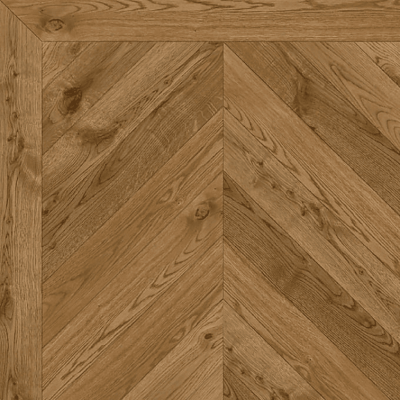 The work was completed with minimal disruption & virtually no mess. I cannot recommend them highly enough - fantastic!!" 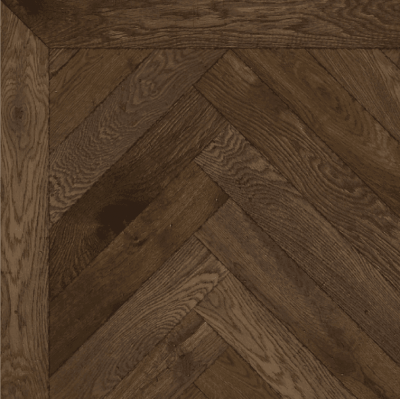 "Mark Antony & Son cannot be more highly recommended, they have restored our parque floor in the hall, dining & living room and it looks amazing. 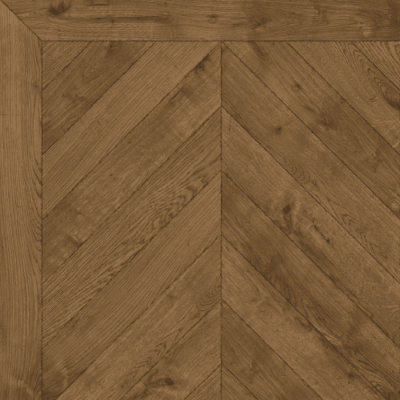 Dust free, reliable & friendly service.  What more could you ask for." "I found Mark on the internet after months of searching for a company that could re-pair and refurbish my parquet floors in my two reception rooms When I contacted mark he could not of been more helpful, and he explained over the phone quite clearly what was needed and the processes required to restore the floors. 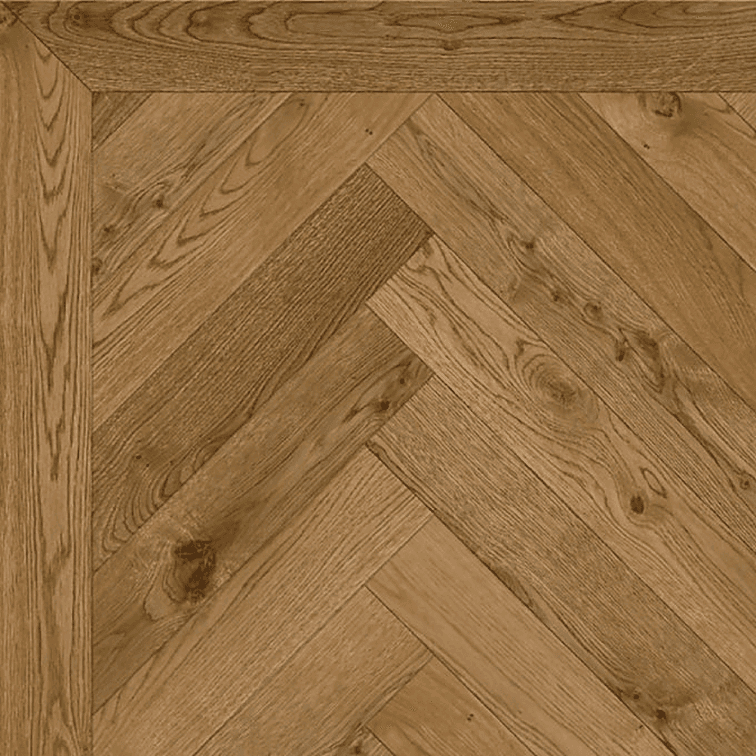 He then visited the property to look at the floor, and give me advise on how to proceed and a quote for the floor restoration and repair. 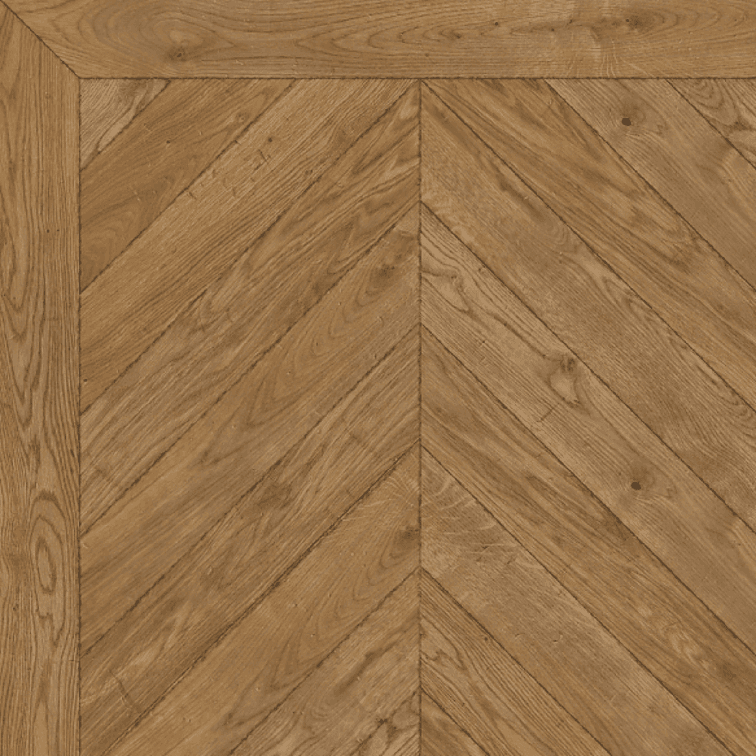 He provided me with contacts for companies to supply reclaimed parquetfor the repair, who again where completely helpful and made me feel confident in Marks professionalism and advise. 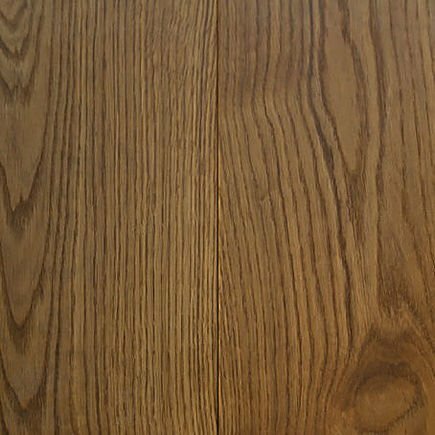 When Mark started he was punctual and started on the date we agreed. When Mark arrived he went through the process involved step by step and the schedule and completion date. 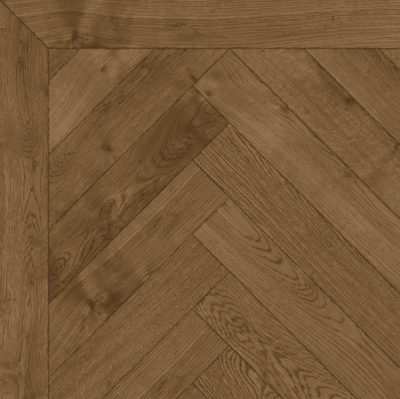 While Mark was carrying out the restoration he was professional and always had time to explain what was going on and give advise on how to finish other integral parts of the floor, to best complement the parquet floor so to look as one. 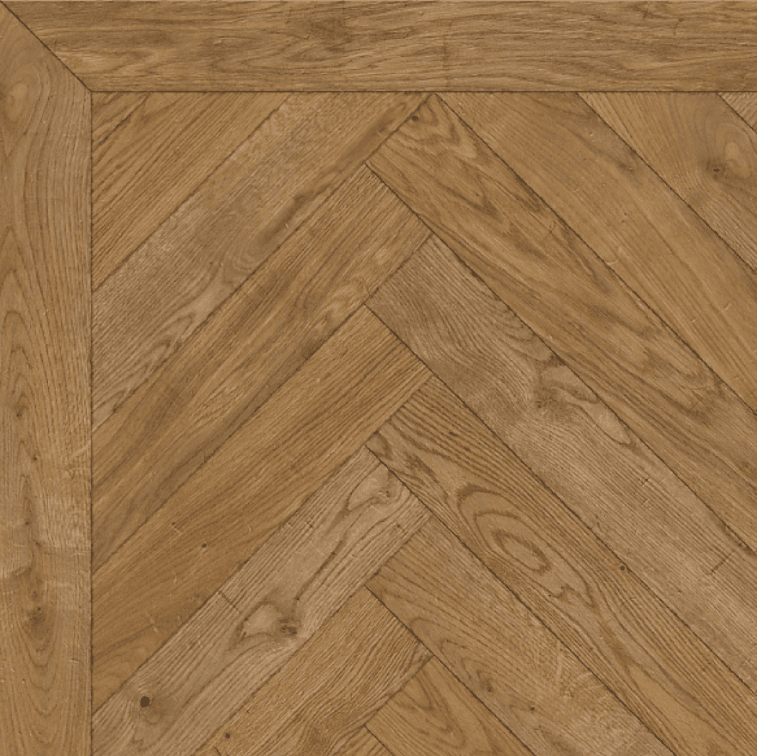 We were totally amazed at the lack of dust created while the work was taking place and how clean and tidy Mark was during the restoration process. Once Mark had finished the floor, the end result is totally amazing and has finished the house off beyond words, the floors now look like they should be in a stately home and is the talking point when guest visit. In my opinion Mark Antony and sons are the best wooden floor restorers in the south east and would have no problems recommending them to anybody who is looking to have there wooden floors restored."